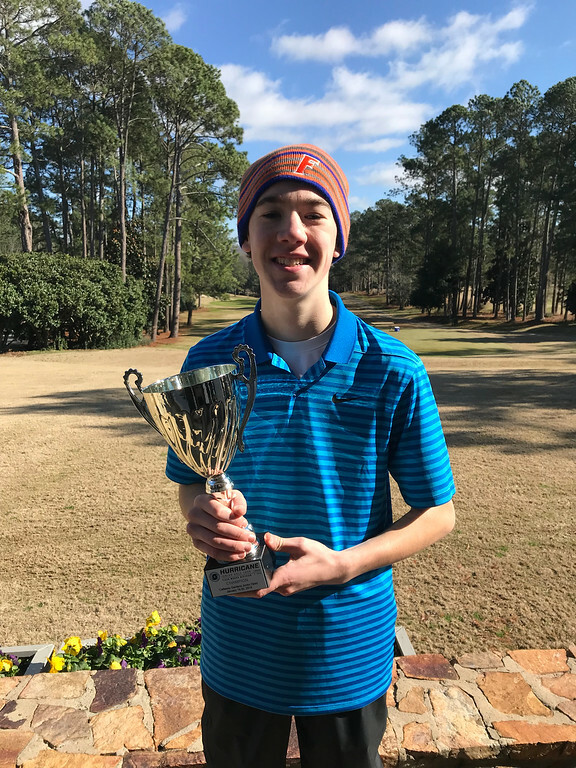 On Saturday, January 19, 2019 – Sunday, January 20, 2019, The Hurricane Junior Golf Tour Powered by the Junior Golf Hub held the Callaway Gardens Junior Open in Pine Mountain, GA. 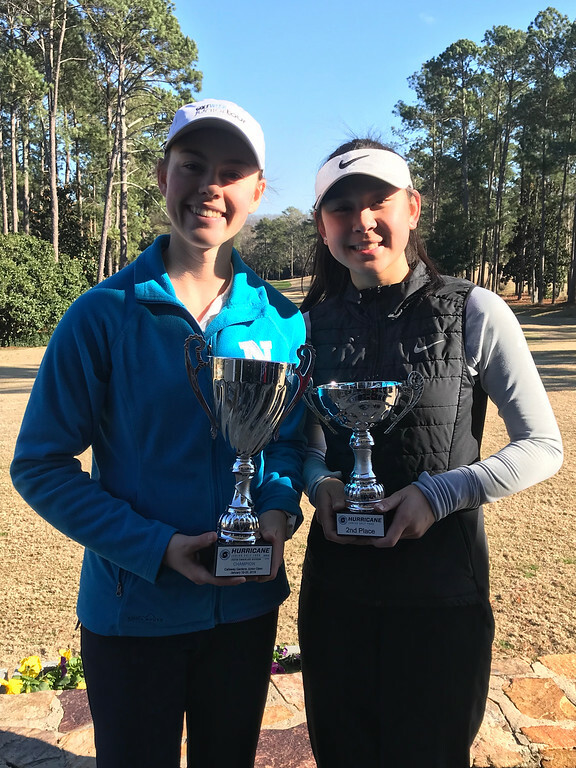 The tournament was made up of a 36-hole, two-day format and the field was made up of five divisions that included the Tiger Woods Division Boys 16-18,Will Smith Division Boys 14-15, Ernie Els Division Boys 11-13, Justin Timberlake Division Girls 14-18, and Justin Rose Girls U13 Division. To view the full leaderboard click HERE! 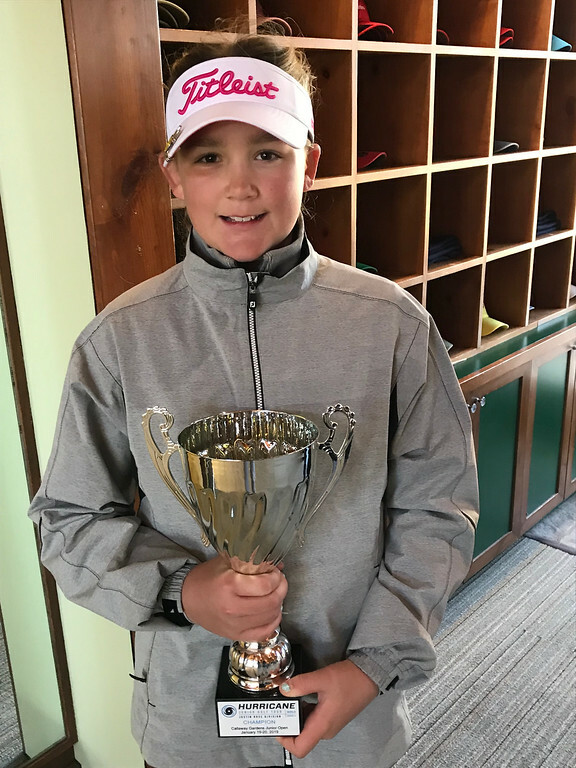 It was a tight race this weekend for first place, but Jack Gallagher from Marietta, GA came out victorious with a consistent 82 both days, netting him a two-day total of 164. 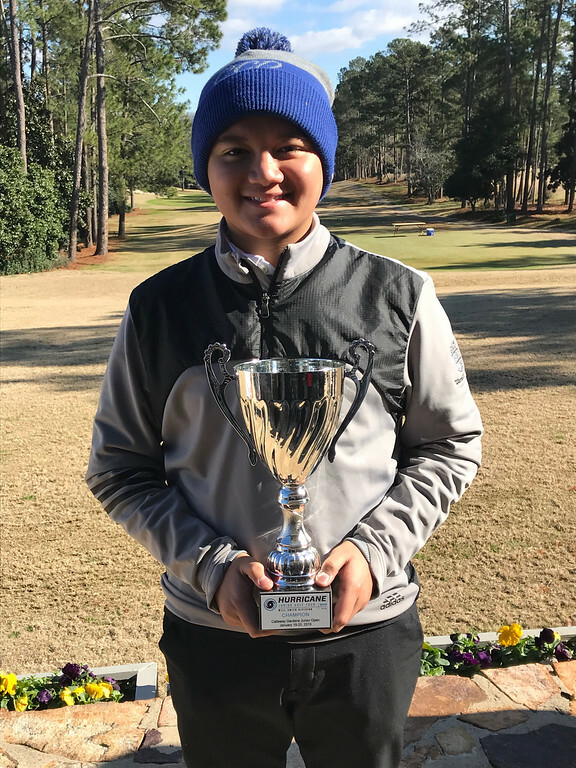 One stroke behind him was Ty Cranford of Cochran, GA. Rounding out third place in the division was Ethan Shim of Alpharetta, GA. Leading off the Will Smith division, Lorenzo Pinili of Rochester Hills, MI shot an impressive 82 and 78 to bring his two-day total to 160. Right behind the leader was Garrett Armbrust of Woodstock, GA with a solid 163. Rounding out the division, Ryan Orourke of West Bloomfield, MI shot an 87 and an 84 to reach the third spot on the podium. 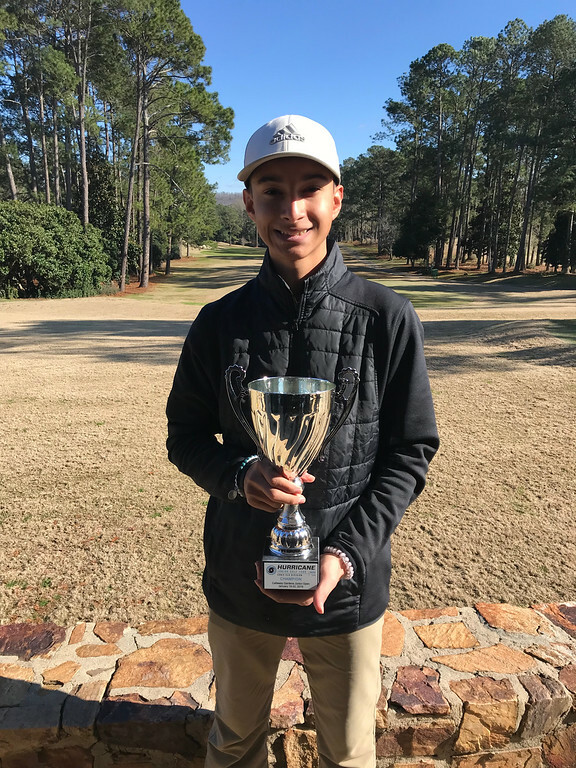 The Ernie Els division ended up being a close finish for podium spots, but out in front by a few strokes was Andrew Reyes of Kathleen, GA. Reyes ended his tournament shooting an 82 and 77 consecutively. In second place was Robert Burns of Grand Blanc, MI who shot a solid 162. There was a fight til the end for third place, but it ends up being shared by Cole Humphrey of McDonough, GA and Ethan Coffield of Hamilton, GA. If you wanted a close match, look no further than the Justin Timberlake division. Both Sarah Hsu of Buford, GA and Lilia Henkel of Grand Rapids, MI ended their impressive two-day runs with scores of 157. Just behind the two leaders was Tori Owens of Chatsworth, GA who shot a solid 159. Leading off for the Justin Rose division was Camryn Coffield of Hamilton, GA who ended her tournament shooting a skillful 84 and 89 to have a two-day total of 173. In second was Kylee Lynn of Auburn, AL who ended her run with a score of 179. Rounding out the division was Alisa Pressley of Flowery Branch, GA with a score of 185.